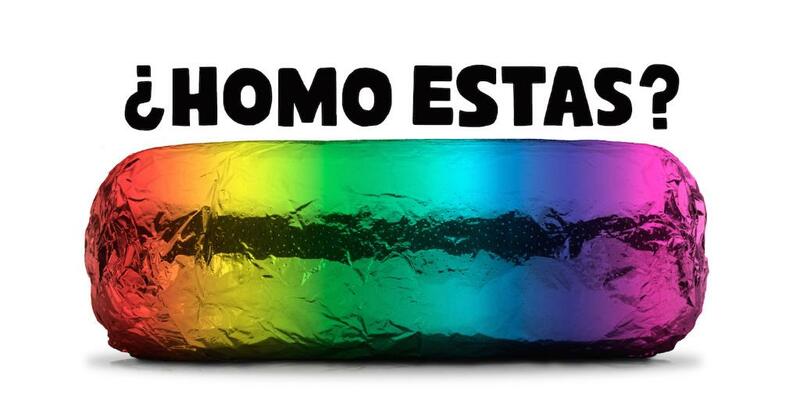 Chipotle filled us with pride (… sorry, couldn’t resist) with this sponsored tweet. The future of the UK and the EU is at stake after Thursday’s big vote. As politicians and celebrities waded into the fray, powerful socio- economic arguments came from an unlikely source. The cats of this country began trending on Twitter, as they (and clearly not their owners) chose their side in the situation. What is the prime location to tweet? outside, in the office or, of course, in one’s ‘divine golden tweeting room’? Erm, what now? Ask her madge who sat down at her desk this week to thank everyone for her birthday messages via Twitter. Don’t believe it was really her tweeting? This strangely comical tweet convinced us. Sort of. Not really. How does one turn this thing on? Monday was (supposedly) the first day of summer. Facebook decided to share a: “Happy first day of summer” message, even including a ‘“Hello sun.”. It rained non-stop all day. Awks. What could be worse than seeing Coldplay, Muse and Adele all in one weekend? Sitting in a 12-hour traffic jam just to see Coldplay, Muse and Adele of course. Several brands tried and epically failed to make the #glastonburytraffic hashtag work for them. The results are shocking. This tweet from Dominos was a difficult one to call. It’s a win because… well, they made Stone Henge out of pizza, which is pretty epic. In fact, making the summer solstice work for their account at all is epic and inventive. However, from a business angle, it’s a video that would have taken time and effort and it doesn’t have any call to action or suggestion to buy a pizza. Hmm. Photography graduate living in Croytopia (... Croydon.) Passionate about pasta bake and cats.